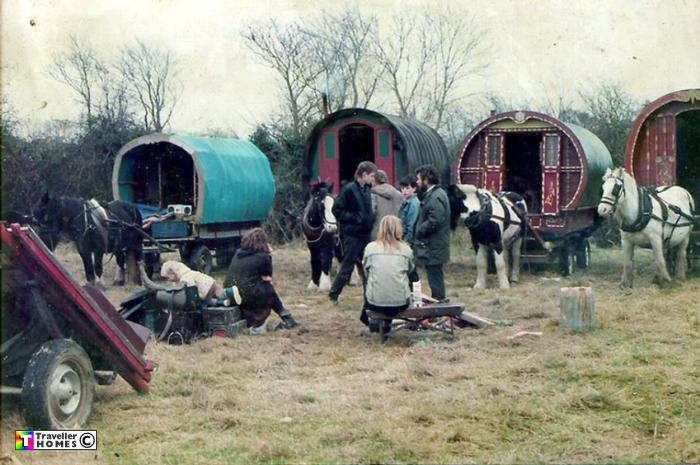 Bow Tops , Horses & Owners on Wexford site , Ireland . Seen ? . Wexford . Ireland . Photo = Bernard Brady .